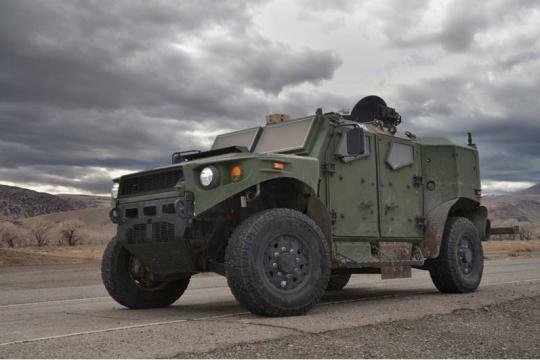 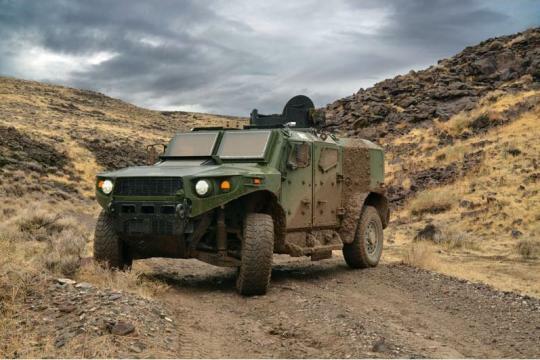 The US Army is currently testing a prototype all-purpose vehicle powered by a Subaru turbodiesel-electric hybrid drivetrain. 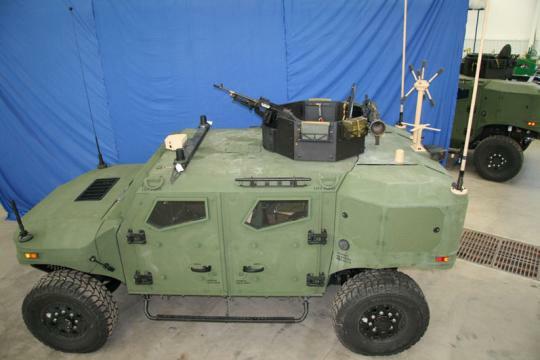 Called the ULV (Ultra Light Vehicle), it is meant to replace the HUMVEE. 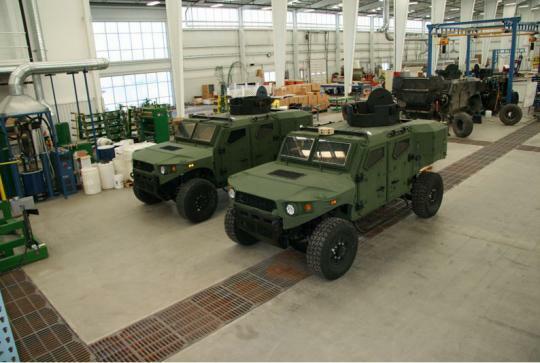 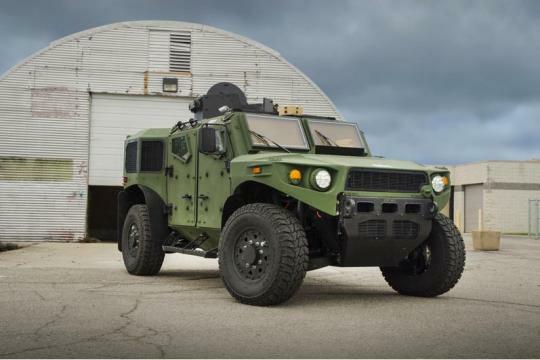 Commissioned by the Secretary of Defense and developed by the US Army's TARDEC (Tank Automotive Research, Development and Engineering Center), the ULV addresses some of the HUMVEE's shortcomings and serve as the next generation of go-anywhere military truck. 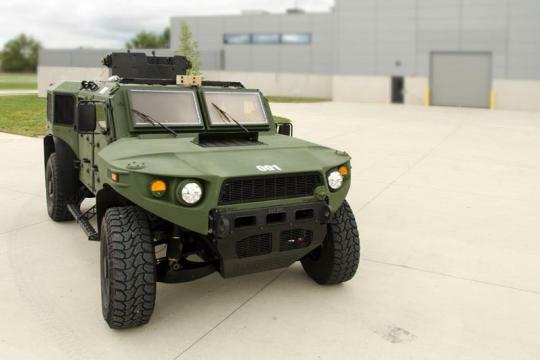 Unlike the HUMVEE's V8, the ULV's petrol motor is a Subaru turbodiesel boxer making 175 hp and 260 lb-ft of torque. 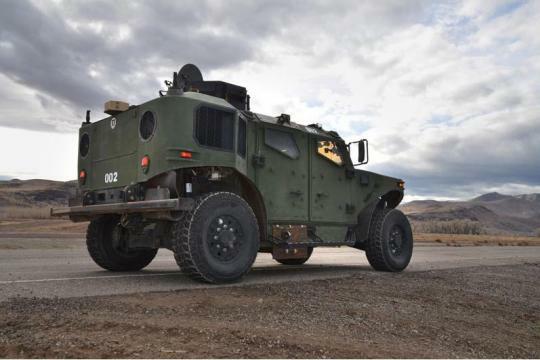 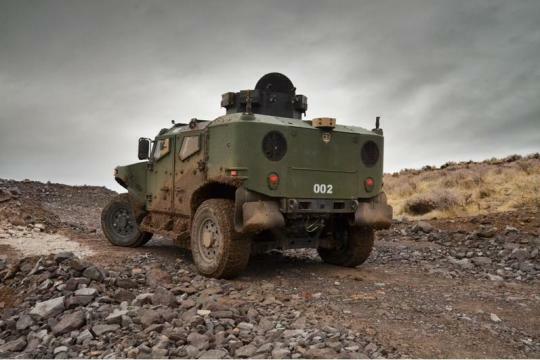 However, even the military is changing with the times with a hybrid drivetrain. 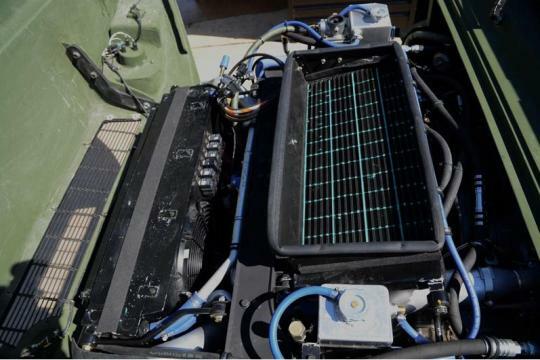 According to Jalopnik, the hybrid system is comprised of two Remy electric drive motors and a 14.2 kWh Navitas Li-Iron Phosphate Battery, which at peak power can generate 180 kW (241 hp). 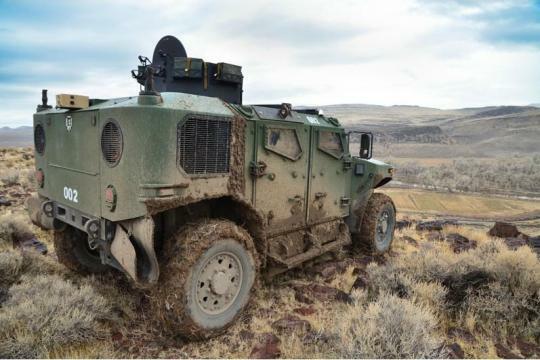 TARDEC says the ULV has a range of 337 miles at 35 mph on level ground. 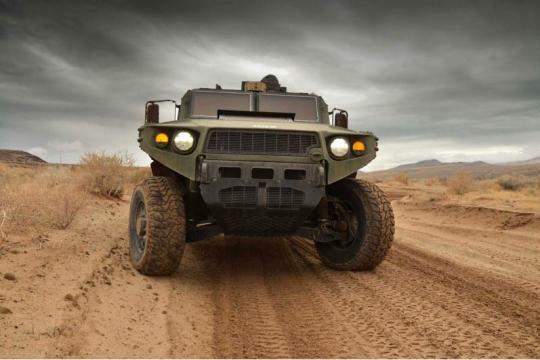 On pure electric power, it can cruise up to 21 miles with the advantage of doing so in sheer silence. 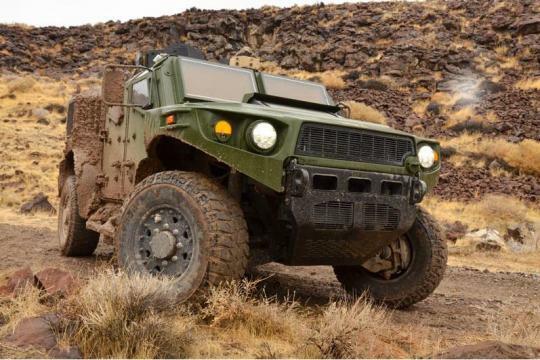 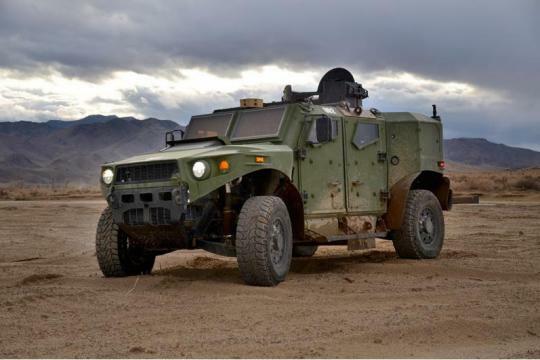 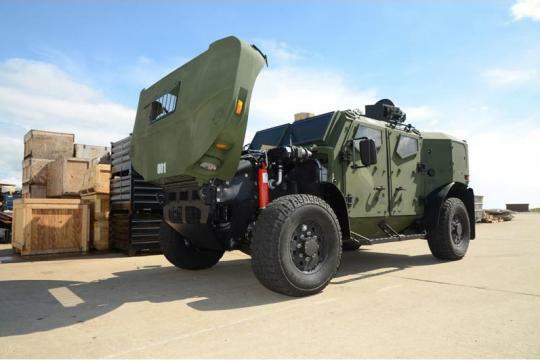 The electric motors mean that a driveshaft is no longer necessary, and when combined with an improved undercarriage it's a significant improvement over the HUMVEE's ability to shield occupants from roadside mines, whose blasts originate beneath the vehicle. 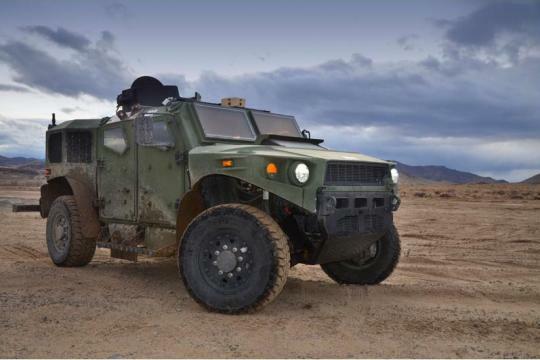 Though the Ultra Light Vehicle is so in name only, and at 13 thousand pounds actually weighs about 3,500 pounds more than the HUMVEE, it has a better power-to-weight ratio thanks to its hybrid drivetrain. 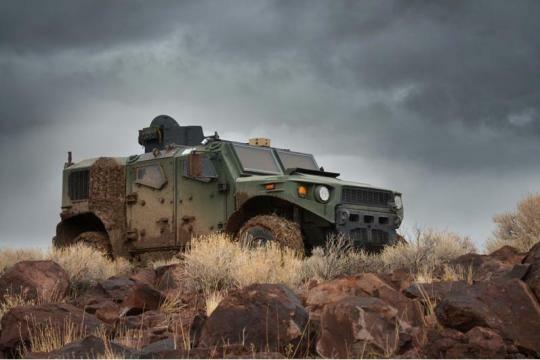 In accordance with specs put forth by the Office of the Secretary of Defense, the vehicle will have a payload capacity of 4,500 pounds and cost of $250,000 per unit over a 5,000 unit production run. 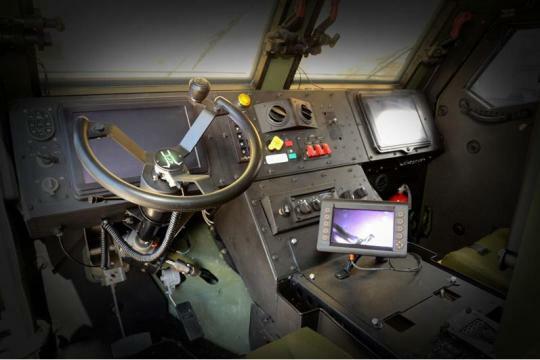 Testing is scheduled to finish sometime this year, whereupon a determination for production will be decided. 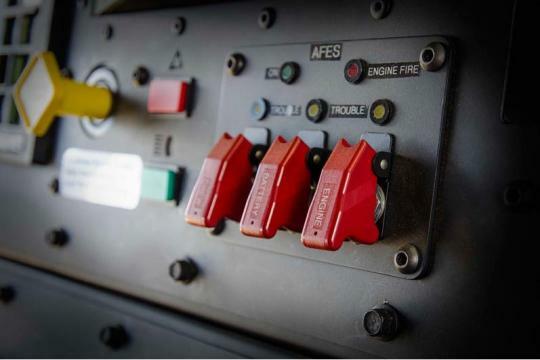 I begins to like kimchi . 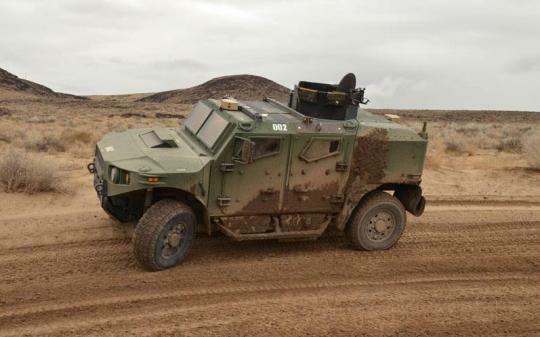 . . Ouch !